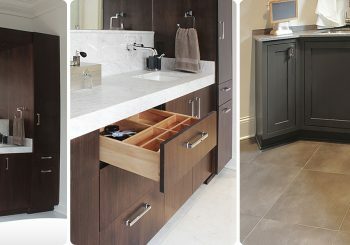 With Anderson Cabinet, you’re assured of beautifully built cabinetry that meets your needs, style and budget. Perfect for kitchens, islands, pantries, living rooms, bathrooms and wine cellars, to hallways, offices and mantels. 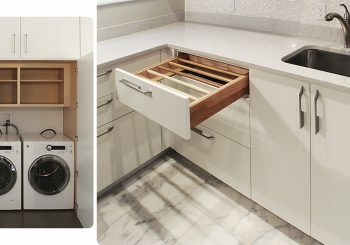 Perfect for your home, wherever storage and custom-fitted furniture is needed. 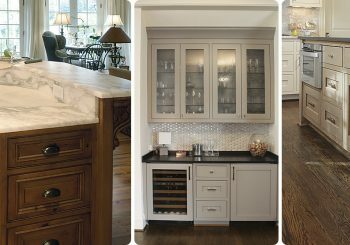 Anderson Cabinet, LLC specializes in the finest handcrafted and factory cabinetry built from the highest quality, raw materials available. 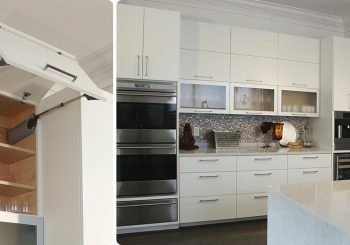 We sell the best cabinetry in the industry with innovative designs, quality craftsmanship and professional installation at a reasonable price! 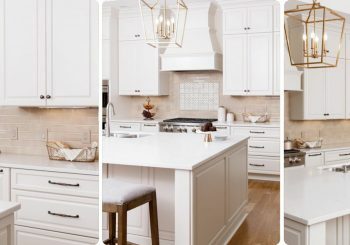 Anderson Cabinet, LLC specializes in the finest handcrafted and factory cabinetry built from the highest quality, raw materials available including hardwoods, veneers and other materials. Perfect for your home, wherever storage and custom-fitted furniture is needed – from kitchens, islands, pantries, living rooms, bathrooms and wine cellars, to hallways, offices and mantels. 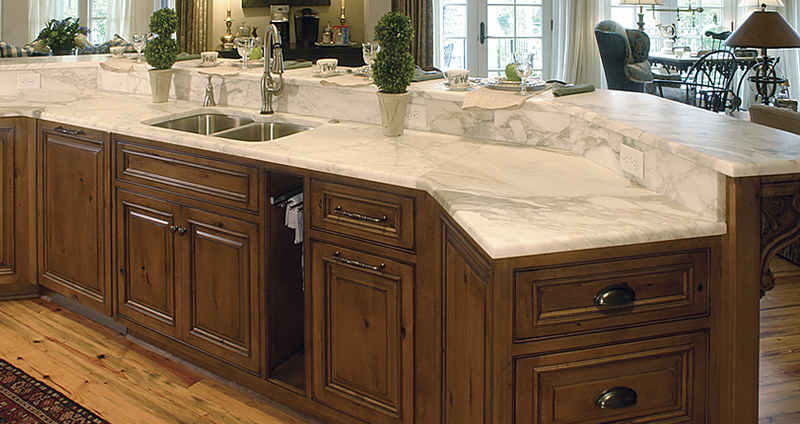 We never compromise on the proven fundamentals that make our handcrafted and factory cabinetry so superior to our competitors.